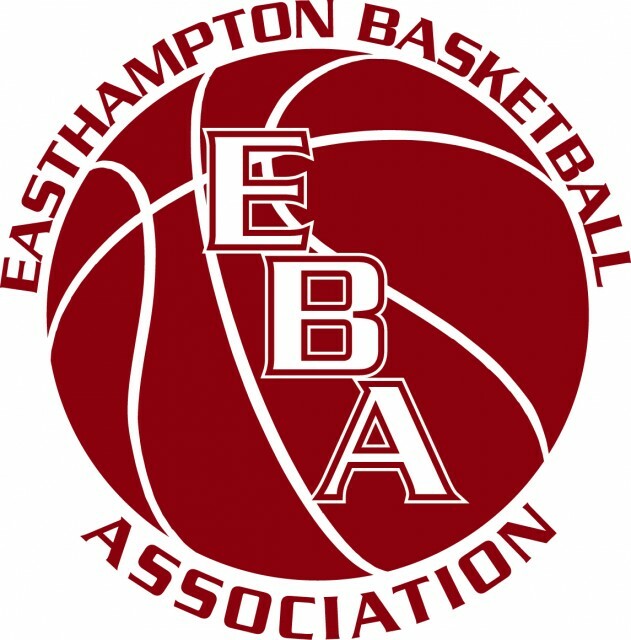 Updated Saturday September 17, 2016 by Easthampton Basketball Association. The EBA's goal is to promote a basketball program that instills the ideals of good sportsmanship, teamwork and respect for one another. The EBA strives to promote an environment that enables the players to reach their full potential while encouraging them to become well-rounded members of our community. Winning games is secondary to providing a positive experience. External links are provided for reference purposes. Easthampton Basketball Association is not responsible for the content of external Internet sites. Copyright Easthampton Basketball Association All rights Reserved.